Up the hill from the dock in Haines is Fort Seward, an Army outpost for half the 20th century, and now part of the mix that makes Haines the one-of-a-kind place it is. It’s here, in the fort’s former bakery, that we’ve built our distillery, restoring the building from the ground up to house our workspace and tasting room. On this historic site, among our stainless steel fermentation tanks, our made-in-Louisville copper still, and our Australian shepherd, Ozzie, we mix and tinker and taste and fuss, pairing classic recipes with local ingredients to create spirits for discriminating sippers—and maybe a little history of our own. Spirits as authentic as the place they come from. Haines sits at the far end of North America’s longest and deepest fjord, beneath the glacier-sloped peaks of the Chilkat Range in misty, maritime Southeast Alaska. Here, people are intentional and passionate about where they live and what they do. 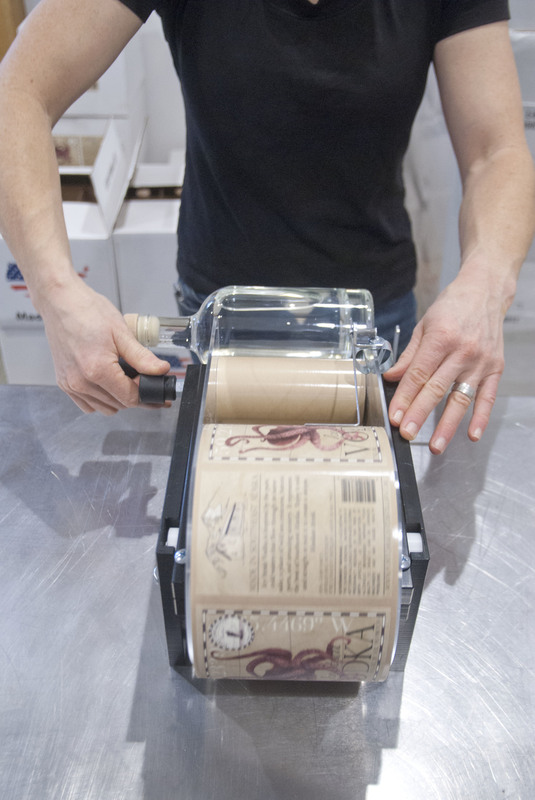 It is this setting that gave birth to Port Chilkoot, Southeast Alaska’s first and only distillery. because they come from a place like nowhere else. Just head up Blacksmith road from the boat dock. Or follow the scent of yeast and corn mash. made with our own four hands. 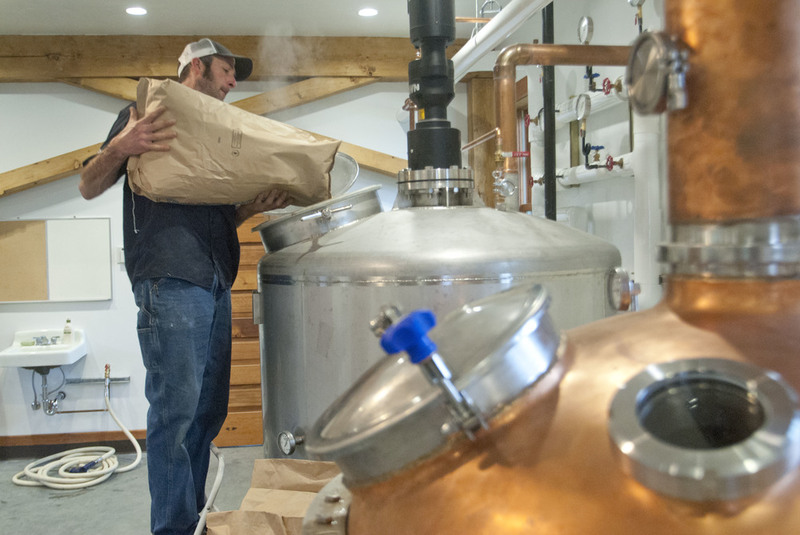 Creating fine spirits is an extension of the Alaskan way of life. Putting up hand-crafted food and goods comes naturally to people here, and during the Klondike Gold Rush, bootleggers made moonshine. We’re merely two of many who are committed to harvesting sustainably from the land, creating our own quality goods, and following our dreams in a place that can be wild and unpredictable. We wouldn’t trade it for anything, and we’re proud to produce exceptional spirits we hope you'll savor. A former National Park Service biologist who once spent weeks at a time in the backcountry of Denali, Heather is our head distiller. She still brings a scientist’s curiosity to her work, and loves experimenting with botanicals to create spirits with an unmistakable sense of place. 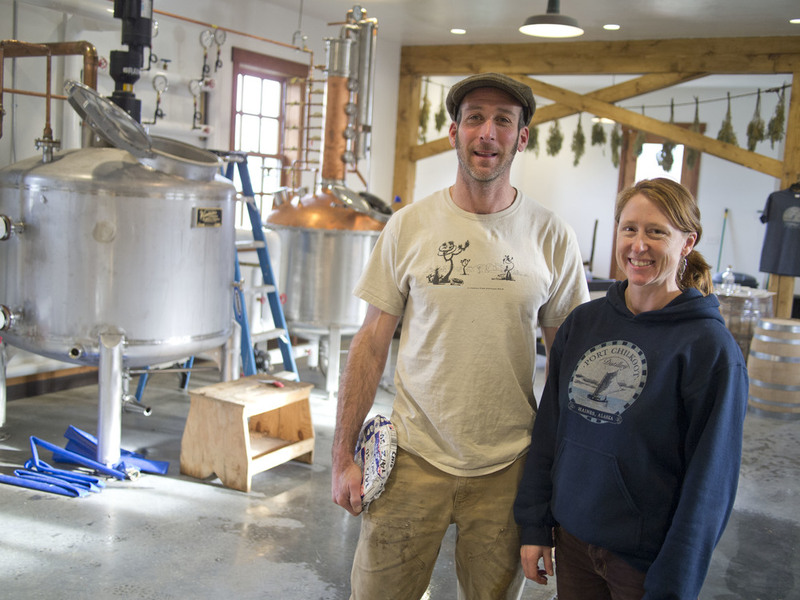 Heather is the founding president of the Distillers Guild of Alaska, which advances the interests of spirit-makers (and spirit-drinkers) statewide. Sean came to distilling as a carpenter with more than two decades of experience, and you can taste his meticulous attention to detail in everything we make. You can also see it when you visit our distillery, which Sean restored from the ground up. When he’s not patiently coaxing perfection out of our whiskies, Sean is usually sailing, fishing, or romping around in the woods.